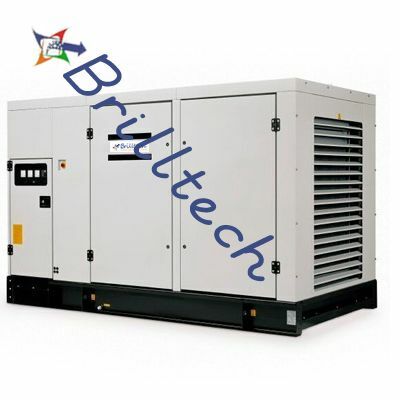 Brilltech is very much rumored as one of the solid Silent Diesel Generator Manufacturers, Suppliers and Exporters from India. The endeavors of the master designers are reflected in the extent that incorporates seven unique models to meet the inclinations of the purchasers and applications ranges. The utilization of premium quality crude materials in the assembling guarantees remarkable elements like high strength, vigorous development, simple operation, low support cost, and so on. In addition, the Silent Diesel Generator Set is in a perfect world intended to be utilized as a part of "Hino" and all going from 30kva to125 kva and common gas application for 62.5 kva. With a specific end goal to find out most extreme level of fulfillment to the customers, generators going from 15 kva to 125 kva are likewise accessible in the cluster. The Silent Diesel Generators are additionally outlined with water cooled sort machines that make it perfect to be utilized to hold up under the heap of aeration and cooling systems, iceboxes, PCs and other electrical apparatuses. -ready framework close down the motor naturally. Encased structure brings calmer operation for the proprietor. -Auto despondency unit guarantees speedy beginning. India: Tamil Nadu, Tripura, Orissa, Delhi, Arunachal Pradesh, Kerala, Jammu and Kashmir, Jharkhand, Meghalaya, Punjab, Gujarat, Uttarakhand, Haryana, West Bengal, Maharashtra, Mizoram, Rajasthan, Nagaland, Manipur, Karnataka, Madhya Pradesh, Sikkim, Bihar, Uttar Pradesh, Assam, Goa, Andhra Pradesh, Chhattisgarh, and so on. 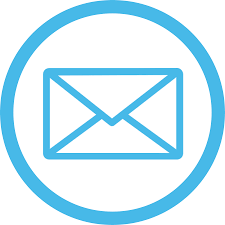 Africa: Ghana, Kenya, Equatorial Guinea, Chad, Togo, Ethiopia, Uganda, Tanzania, Sierra Leone, Burundi, Angola, Rwanda, Libya, Mauritius, Seychelles, Malawi, Mali, Sudan, Cape Verde, Swaziland, Somalia, Comoros, Botswana, Burkina Faso, Benin, Niger, Cote d'Ivoire, Cameroon, The Gambia, Namibia, Ivory Coast (Cote d'Ivoire),Liberia, Sao Tome and Principe, Guinea, Nigeria, Djibouti, Senegal, South Africa, Gabon, Algeria, Zimbabwe, Mauritania, Tunisia, Eritrea, Guinea-Bissau, Central African Republic, Mozambique, Zambia, Lesotho, Morocco, Madagascar, and so on. Center East: Syria, Saudi Arabia, Turkey, Egypt, Cyprus, Jordan, Israel, United Arab Emirates, Iran, Lebanon, Bahrain, Qatar, Kuwait, Iraq, Oman, Yemen, and so on.